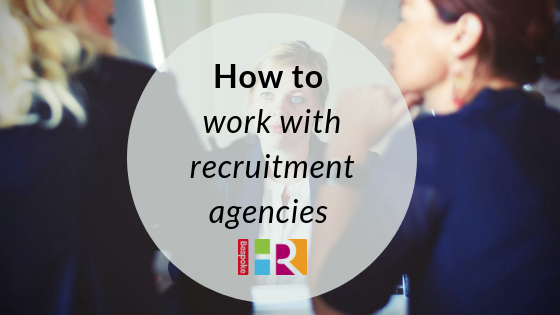 How can you get the most from working with a recruitment agency and find the right staff? Invite them for a visit to your site or office so that they can understand your brand, company ethos and environment that your staff work in. You will see more of a return if you work with one or two agencies in partnership, rather than multiple on an ad-hoc basis. This is essential to ensure you get the right candidate and don’t waste money on recruitment fees. The agency is only as good as the brief they receive, and the more in-depth information you can give them to understand what you need, the more effective they will be. Put in the effort at the beginning and you will see the rewards at the end. This must be identified at the outset and agree with the agency how you want to assess a potential employee. Understand how the agency treats unsuccessful staff and be clear on the message you want communicated. Treating candidates badly could impact your brand, even if it is coming via a third-party agency. You could cross paths again in future so gain an understanding how candidates are being recruited. Establishing a good relationship with an agency will put you in a better place to negotiate a great deal. If you’re likely to be using the agency frequently, negotiate an ongoing rate rather than paying a premium every time. For advice or information about recruitment, get in touch for a chat. We would be happy to help.